Located at the foot of glacier-topped Andean peaks in the heart of the Sacred Valley, Willka T’ika offers guests an experience of gracious luxury and wellness in one of the earth’s most energetically charged, culturally rich settings. 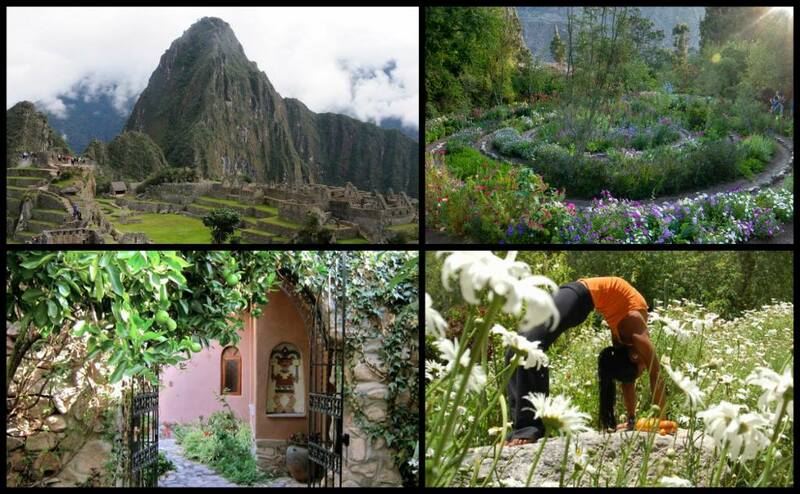 Willka T’ika offers more than the international criteria defining an ‘Ecolodge’. 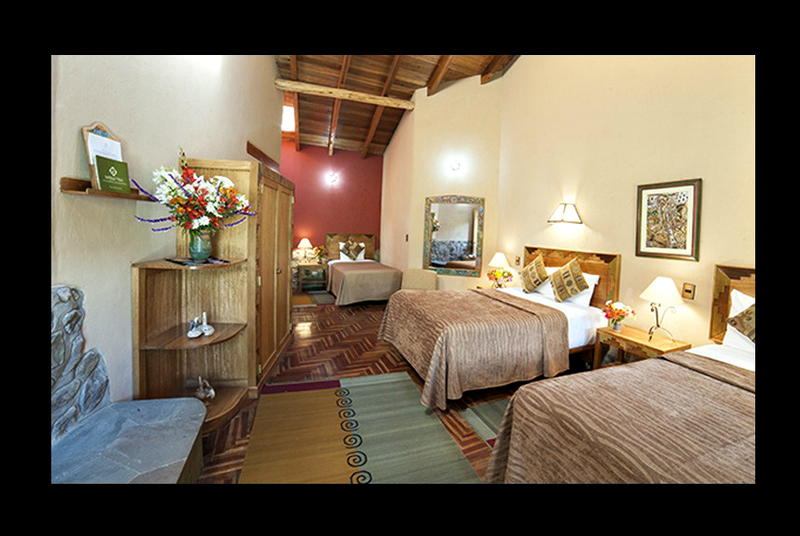 Our sustainable guest rooms reflect the textures and colors of Mother Earth, “Pachamama” in the indigenous Quechua language. 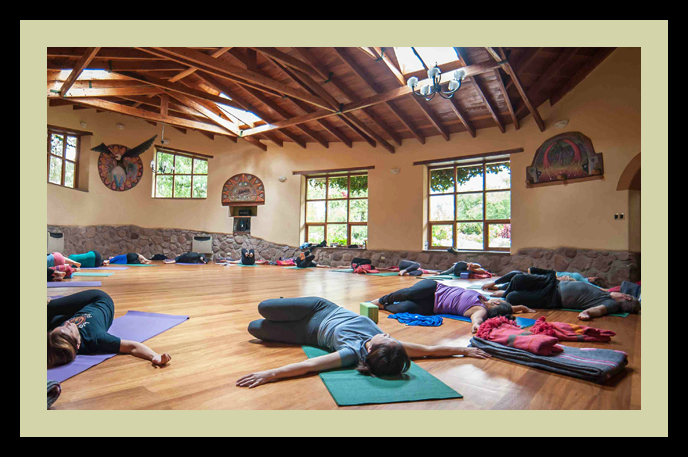 Spacious yoga studios, cozy meditation cottages, and outdoor and indoor ceremonial areas afford spaces for personal and group activities.